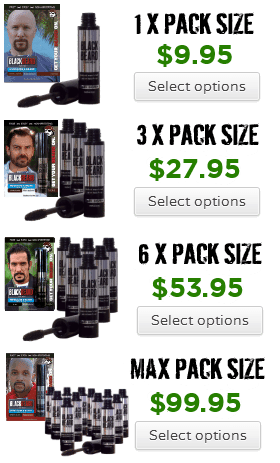 >> JUST FOR MEN Mustache & Beard Dye. £5.06. Many of us pirates turn to this fine product to solve our problem. And solve it it does. However — and indeed there be “howevers”– the application process be time-consuming and involves donning protective gloves, mixing up foul-smelling, toxic chemicals, and then breathing them directly up yer sniffer for five minutes, followed by a shower. As well, many of us get skin irritation from the concoction. And then, once yer gray starts to come back, you’ve got salt-white roots and ye need to repeat the whole process again. On the plus side, it be a permanent solution; once you’ve dyed, you’re good for several days. 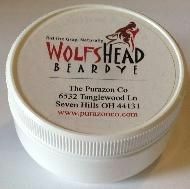 >> WOLFSHEAD BEARDYE. £12.69. 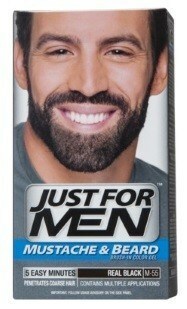 This product be a dye like Just for Men, however, it’s much more gentle on our delicate faces. WolfsHead be a henna-based product, which causes no skin irritation. Application takes about 15 minutes. The down side here: it apparently takes a few applications for the color to build up the desired level of intensity; and it costs a few doubloons more than the competitors. However, this could be a solid solution for many hearty pirates. 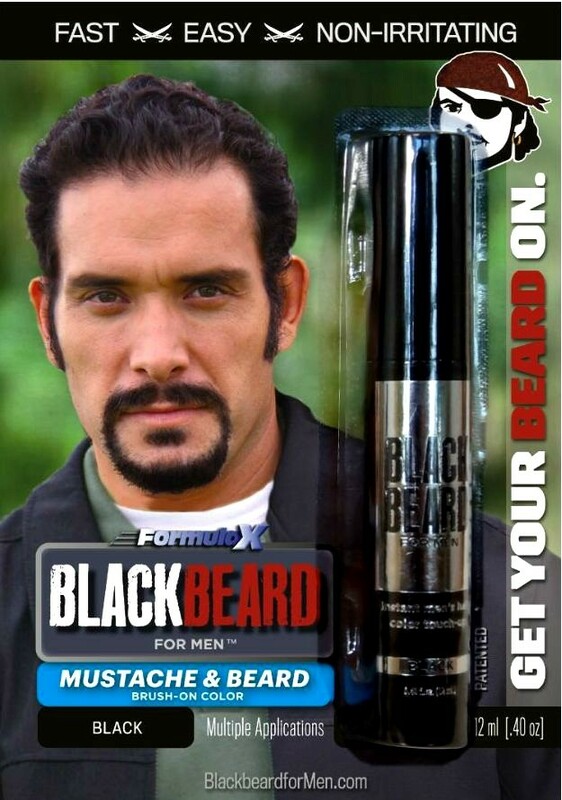 >> BLACKBEARD FOR MEN. £6.33. 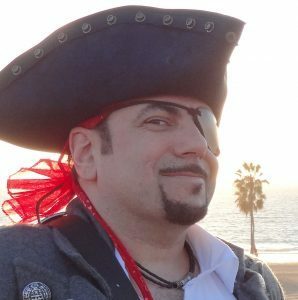 Blackbeard for Men is unique in that it is not a dye. Rather, it is a unique, patented, instant brush-on color designed specifically for men’s facial hair. 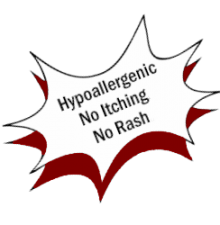 It applies in seconds, is hypoallergenic, lasts all day and has none of the hassle or side effects of dyes. Blackbeard for Men has no harsh chemical odor, fills gaps (for those with thinning beards) and can even reshape yer roguishly handsome beard and mustache however ye see fit. Also can be used on sideburns and eyebrows, something no dye can do. Of course if ye like yer dye, Blackbeard can also touch-up those roots in between dyeing. And users can vary color intensity as they see fit. Cons: It is not a permanent solution and lasts about 8-12 hours; plus it can be smudged if strong pressure is applied. But the product’s biggest limitation be: it’s only for us scalawags with neatly groomed facial hair. Since Blackbeard be a topical colorant, sadly, it ain’t suitable for “Duck Dynasty” and ZZ Top beards, mateys.